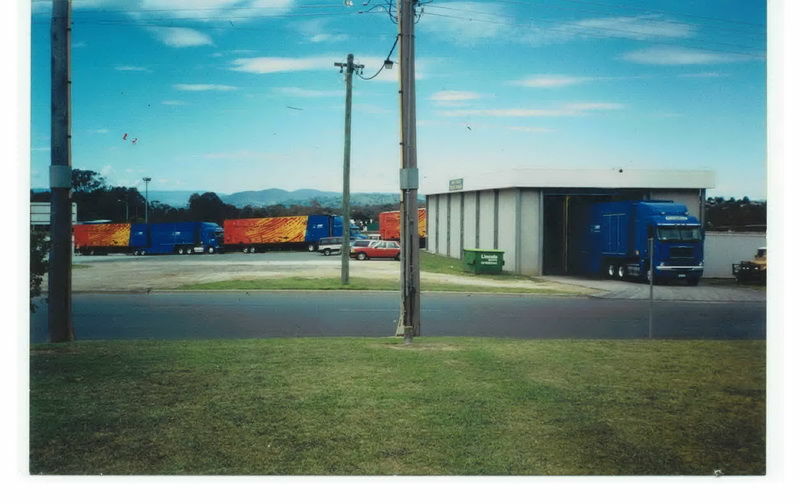 King of the Road Truckwash (KOTR) is one of the leading commercial truck washes in Australia. 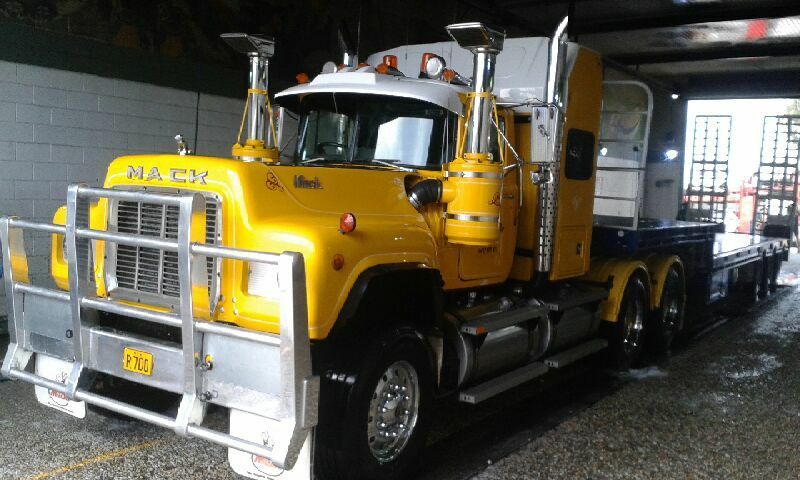 Now operating under the banner of King of the Road Vehicle Cleaning Systems Pty Ltd, KOTR has been satisfying its heavy transport industry clients with a dedication and pride in attaining a superior standard of finish for over 25 years. Deluxe Wash (A full wash including a protective wax). Express Wash (For faster turnaround time and economy). Wheel Polishing (Wheels do not have to be removed from the vehicle). Mobile Service (To southern NSW and northern regions of Victoria). Fleet Washing Discounts (Mobile Service). By washing the “Old fashioned way” , KOTR ensures that all the external sections of the vehicle are addressed. With no harmful detergents used in the washing process KOTR ensures that the paintwork and expensive accessories fitted to the vehicle are protected from any possible short term or long term chemical damage. From the lounge area, the driver can watch their vehicle being cleaned while enjoying a complimentary tea or coffee or, if time allows, showering and dining at the adjoining truck stop. 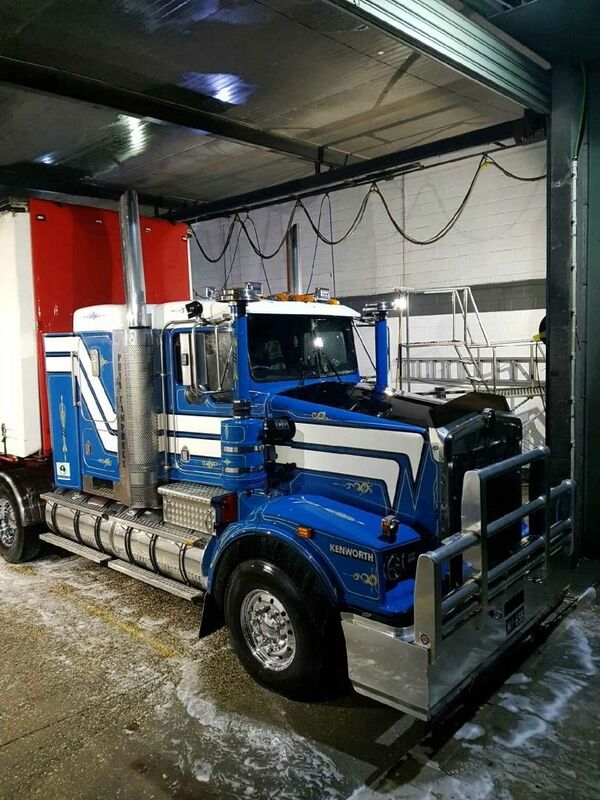 King of the Road Truckwash has remained committed to supporting the Australian Trucking Industry for many years in the past and because it is a family run, fully Australian business, will continue to do so for many years into the future.